My friend, Netta doesn’t own ONE calendar. When I give her a date to remember over the telephone, she pretends she is writing it down. She doesn’t fool me…well, perhaps the first couple of times she did. I, on the other hand, have three calendars! Which is overkill but I couldn’t work with just one. 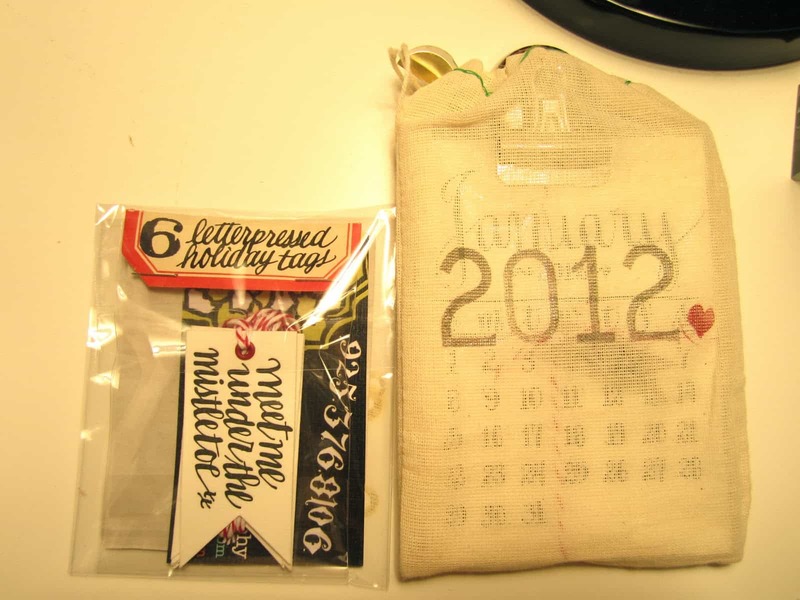 A small spiral calendar in my purse/tote bag…to jot notes/ideas and keep track of billable time. The Google Calendar on my computer and Iphone for appointments. will tack it on my bulletin board. I like the letterpress style. You can find it here. This came very nicely wrapped and she included a gift of holiday tags for next year! 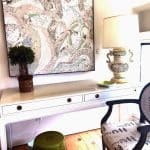 I learned about this Etsy shop from The House on Chambers, a great Australian blog. I love little touches like this. Below is another example of a Letterpress calendar from Paper Source. I used one like this last year (that I got on sale in January at Paper Source). After the months were over, I trimmed some of the cards to decorate gift packages. At the bottom of my bulletin board, I display at least two months at a time. birthdays. She is so thoughtful. You can find it HERE. darling calendars that you should check out. 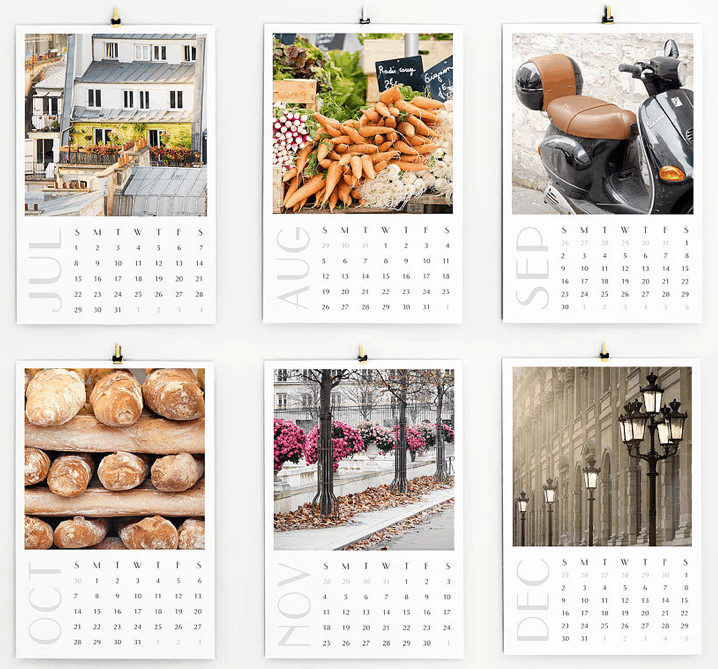 This is a pretty Parisian calendar on heavy, matte stock. You can trim and frame the photos afterwards. The vegetables and bread would be fun in a kitchen and my favorite is the lamp post photo. 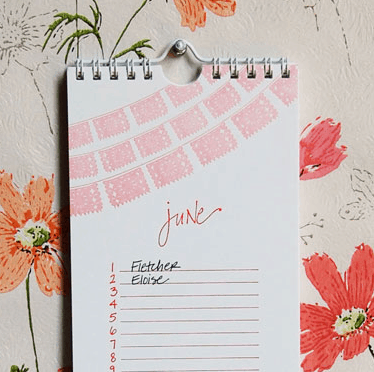 How do you keep your calendar dates? …or are they all in your head like Netta’s? I can't live without calendars! I create an excel file for each month of the year that has one week per tab, plus additional tabs for special projects, etc. Have a happy and healthy 2012, Mary Ann! Love Paper Source! These calendars are great, Mary Ann! 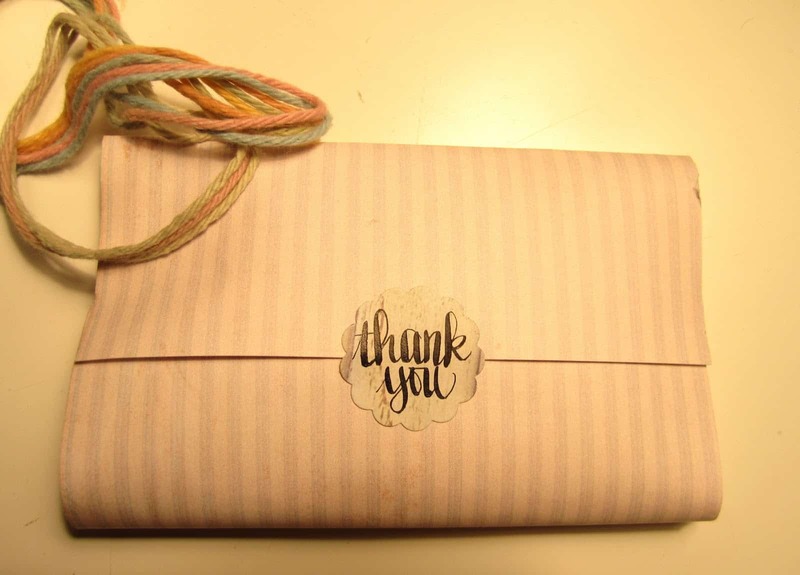 Thank you for being such a great friend in blogland. I look forward to 2012. Happy New Year! I may have just purchased the French calander? ;))))) thanks for sharing! I love the calendars!I love the parisian. I would love to frame the photos.That's such a great idea.Happy New Year. Let's see… I have 3 calendars, plus my iPhone, which I never put anything in. I have bought the same paper planner for at least 12 years and cannot live without it! Everything goes in this one and the others I just use as reference and for the pretty images! Love the pics on the Parisian calendar. These are some nice ones. I love my huge Stendig calendar I have in my studio. Time to put up the new one! Happy New Year! These are some nice ones. I have to buy at least three in home and one in my car and/or purse. That's a lot of calenders, huh? Hope you and your family have a Happy 2012! I am all for calendars, that you write in, none of that organize on your phone stuff for me, too complicated. Give me a pen and a nice big calendar with plenty of space, and I am a happy girl. Heres to a well organized, happy and healthy 2012! Cheers Mary Ann, its been a pleasure getting to know you this year! *** Nifty, pretty and/or fun calendars, sweet friend!! I have jokingly said before that, other than OUR DOGS, I'd go CRAZY if I lost my CALENDAR!!! We only have two (I don't work "outside the home", as they say! )~~~ one is for Jim's golf games, hunting dates n' other such things, and one is mine… we share each other's "news/dates/calendar changes" when having breakfast (at the delightful partner's desk that is still "new" to me & we both LOVVVVE) here in the study. There WAS a time in my life when I didn't NEED one~~~ truly, I remembered EVERYTHING!!! (Well, that WAS the time before phones were invented (ha ha)… Now I can barely remember what I did YESTERDAY!!! ANYHOOOO, I came by ESPECIALLY to wish you, and all those you love & hold dear, a wonnnderful NEW YEAR CELEBRATION as well as a happy New Year to boot!!! That's so funny about your friend, Netta…I do that when I don't have a pair of readers handy…someone gives me their number and I pretend I'm entering it into my iphone contacts…haha…if only all this technology came out while my eyes were still 20/20! 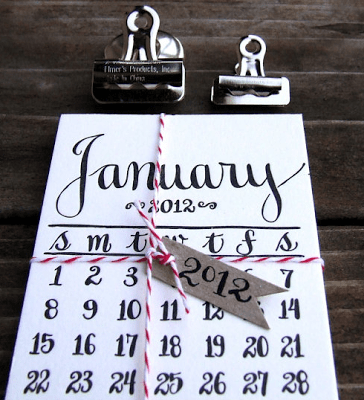 I adore your letterpress calendar choice…it's gorgeous and only $22…I NEED one! Looking forward to seeing you in the new year!! I'm like you Mary Ann. I have calendars everywhere. Although sometimes I am like your friend Netta and forget to write the event down. I love how your friend says she is writing it down even though you know she is bluffing. This just made me laugh. Thank you so much for writing about my little calendar! A great round-up! I like an at-a-glance calendar to hang in the office, but a birthday calendar is what I really need. Thanks for the shout-out & happy new year! Like you I have an over kill of calenders, but it makes me feel like I have some control on an uncontrollable world. Thank you so much for the follow..my first for 2012:) And just as importantly, thank you for reminding me I don't have a 2012 calendar yet! I'd better get on to that…as soon as the shops open! Happy New Year, Mary Ann! I couldn't live without calendars. Last year Veranda magazine gave a beautiful calendar with their January issue. I didn't find it this year. I always have a calendar by my phone and in my purse and at work. 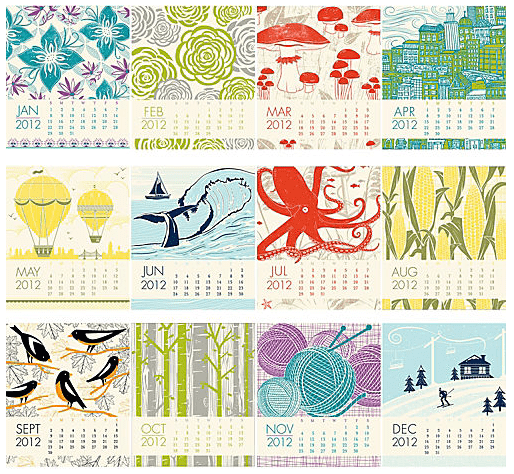 These are some very neat calendars. I like to keep a small one in my purse although I really use the one on my cell and I always get a Susan Branch wall calendar because they are just so darn cute!! I have to say these are beautiful calendars. Makes me want to go out and buy one. A calendar is a must for me. I use the iCal on my Mac to keep up with birthdays, appointments, etc. I would be lost without it. I adore pretty calendars and then I usually end up making all of my reminders and appts on my Outlook Calendar! Happy New Years & All the best in 2012! 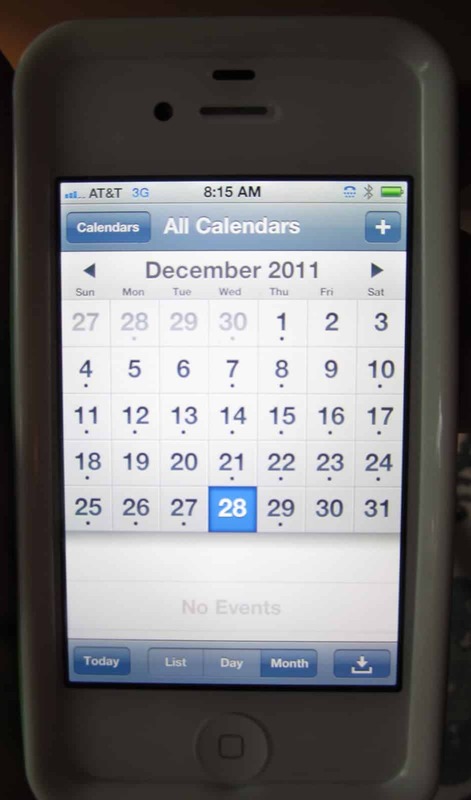 I would love a pretty paper calendar, but I've been putting all of our important dates and appointments in my iPhone. I have a family calendar hanging up that has my sweet nephews on it. I like getting ideas from your round up and I saw Rene's too – so pretty. 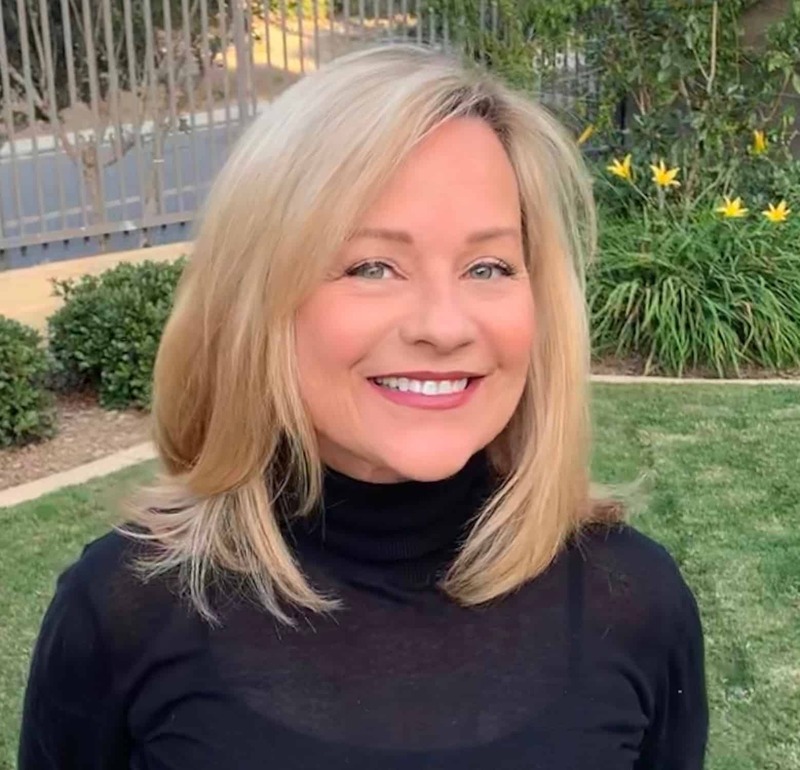 And pretty new profile photo of you – I love it! I've been using my iPhone as my sole calendar, but now that I see all of the beautiful calendars I might just revert back! We have multiple calendars around here too. I have 2 in my kitchen! I need to start using the google calendar. For me, having more than one calendar is suicide! I LOVE the iPhone calendar and really appreciate the all-in-one features. I love your iPhone case! Very cute! Happy 20-12! I can't do a calendar on my iphone. It is too hard to manage that with my desk one at home. I just like the big "month-at-a-glance". Just not techie in that way! I always love getting my new calendar for the year. I have a desk one that has a page for each day of the week that keeps my husband and me on task. I never fail to look at it first thing each morning. Wishing you all the best in 2012!! I have to say that I love paper of all kinds including calendars, but I've completely converted to my iPhone calendar. I miss my paper calendars so, but this way is better for me. I think I may have to pick up one of these pretties just for my desk this year, though. 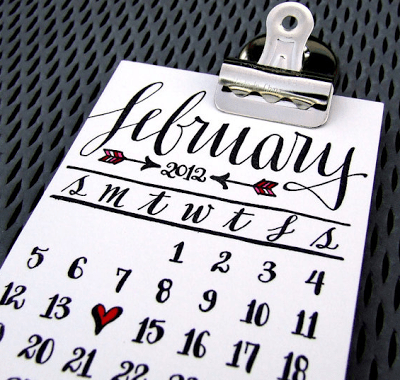 Although it is not essential to have a calendar to keep important dates in your memory, it is still the best tool to use to remember significant events in your life. I personally go with calendars on your phone and computer. Your collection of interesting calendars has jolted me out of holiday mode – I haven't opened a calendar since 23 December 2011! 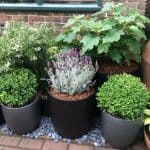 I've been "going with the flow" – people dropping in, meeting friends for coffee, pottering in the garden etc. Now it's time to get organised before I return to work! On the wall in the study is a large perpetual year calendar. For work and weekly appointments I have an A4 leather bound diary and in my handbag you'll find a smaller, black version. As well as the above mentioned diaries, I have a beautiful, bound, FRENCH COUNTRY DIARY from Arts and Style Publishing, in which I will neatly record my French associated life for 2012. C'est tout! I meant to let you know that I had passed on the Bog On Fire Awart to you! These are all incredibly beautiful! I'm a sucker for beautiful paper and the idea of getting organized. :-). They are all so fabulous I don't know how I'd pick. We are having a contest at The 2 Seasons for a $50 gift card to The Container Store. Mention it on your blog and leave it in our comments for a chance to win. Thanks!! Happy 2012, Maryann! Hope you had a wonderful holiday with your family and cheers to another wonderful year! Happy New Year Maryann! I have not even had a moment to buy a calendar. I do find a date book keeps me on track, the old fashion way. If you use Google Calendar and have an iPhone, you might like the CalenGoo app — I can't live without it. It merges all your Google calendars, keeps them color-coded, and best of all has a month-at-a-glance where you can see each appointment written down. I never thought I'd give up my DayTimer until I found this. I need one! I want one for my office but I want a pretty one. I will lok for one this week. .. And yes! Love when they go on clearance in January! Have a pretty day my friend! 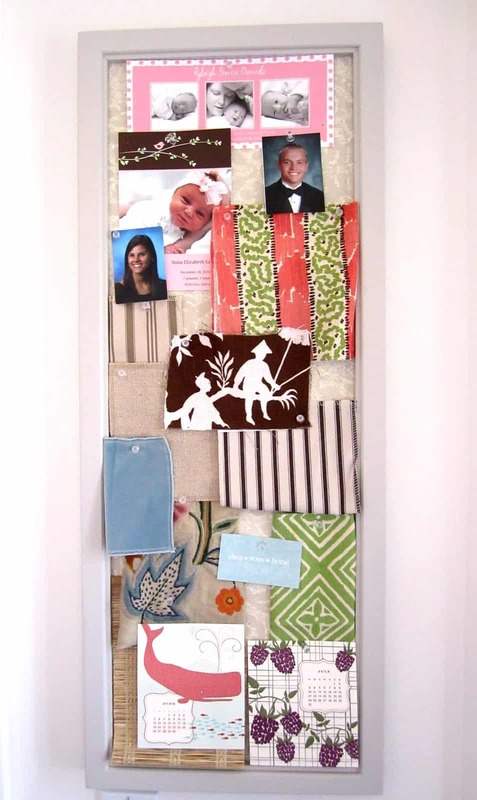 Love your calendar collection! Can you believe the calendar I use the most is my child's school lunch menu? lol I have to refer to it daily so it's posted on the frig. I also have a pocket calendar which I sometimes can't find. But it's the one I write everything on.Keeping more than one calendar causes me to over extend myself. gorgeous calendars! 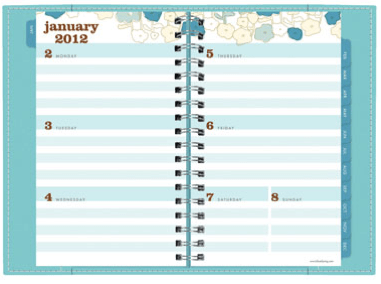 I have already lost my 2012 dayplanner…so much for being organized! I have a very generic looking one in my kitchen pinned to a board… now you have me thinking why did I buy an ugly one and pay $16 for it? 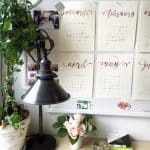 I have gradually morphed over to my iPhone and laptop but I still have calendars all around the house – easel ones in the kitchen and my bedroom and a hanging one in my office. So many opportunities for fun illustrations! !